We have gained prominence as the Manufacturer, Exporter and Supplier of Saddle Stapler (SH-04) based in China. The Saddle Stapler offered by us is preferred by major industries because of its reliable operation, quick performance and longs service life. 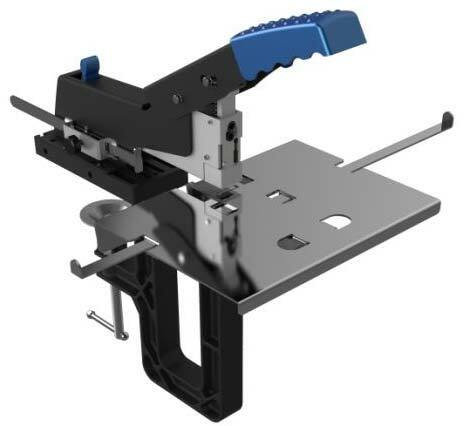 We have developed a strong logistic network to ensure customers around the world obtain their retail or bulk order of Saddle Stapler (SH-04) within the specified time.